Discover the pressure transmitter suitable for all applications! This wide-ranging product choice from HYDAC offers solutions for all industries, whether for manufacturing systems, machinery, mobile or for laboratory applications. 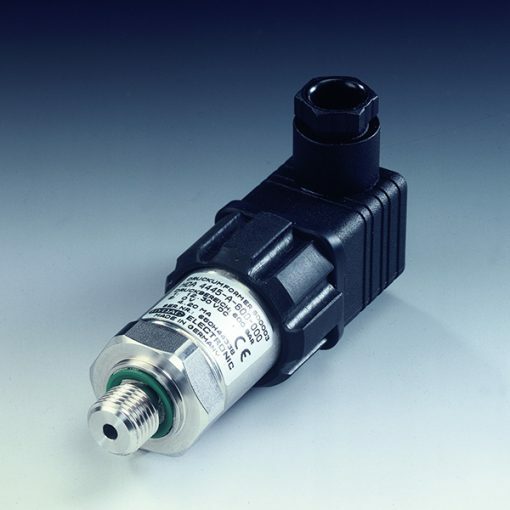 What’s more, our pressure transmitters can be supplied with a variety of output signals, connectors, and fluid port connection options. The best and most cutting-edge technology goes into the design and manufacture of our range of pressure transmitters. For more information on pressure transmitters or to make an order, contact HYDAC today.